Do you remember Bicycle – Flat one-page PSD template I have featured last month? Here is the free HMTL template coded by Peter Finlan! 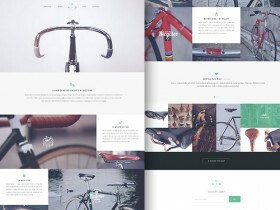 Bicycle is a flat one-page website template best suitable for portfolios. 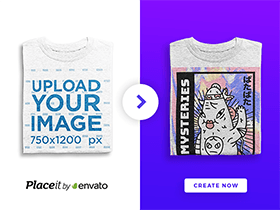 Free PSD designed by Yebo.